How tiresome is it dealing with the data, planning and other factors associated with content development? As a blogger, that is pretty much all I do day in and day out. No matter how much I love my job, it can be tedious at the best of times, and intolerable at the worst, mainly because of how time consuming the whole process can be. You will never be able to get away from the task, but you can at least make content management a little easier and in the end more productive, efficient and creative. Having the right tools is the first step to doing just that. 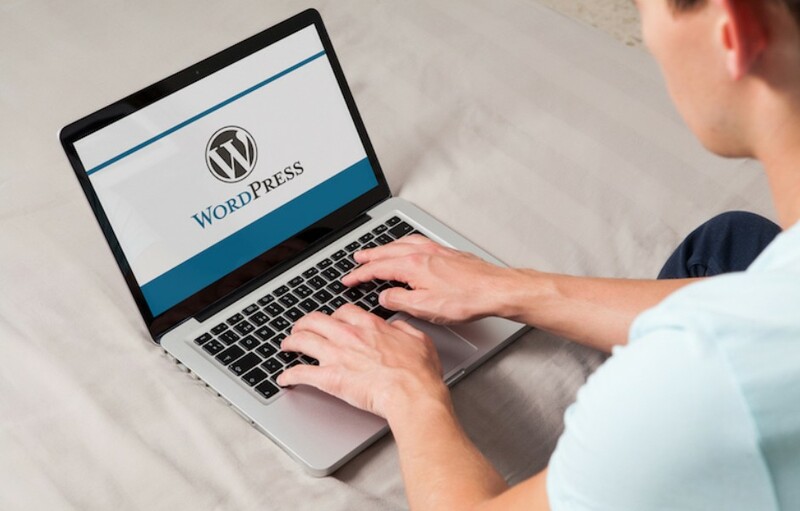 I’m going to share five useful WordPress content management plugins that you may want to try if you are looking to cut down on the time and energy spent on the task without cutting down on the quality of the results. Be sure to consider the following before you start installing. 1. Don’t use all the plugins below. The more plugins, the slower a WordPress site may get. Use only the ones that look particularly useful for you, and keep the rest on the back of your mind. 2. Some of the plugins will help save you time while other plugins will provide inspiration, offering more ways to get creative with your blog content. Choosing the right plugin depends on your specific content management needs. So here they are, tested on WordPress 3.8.1. How it can help: Create varied types of content. Do you want to quickly establish and format posts to be set towards certain post types? This plugin has you covered. It allows you to set tags on certain types of articles, and quickly identify it as such with custom fields that are automatically filled in as a result. For example, you could make a quick FAQ post, or perhaps a product review, anything based on your specifications. They have a set of templates already available for the most common styles, but you can create as many of your own as you like. So feel free to get specific. How it can help: Analyze your social media metrics. This is a very useful one for understanding how well your content is doing and which type of articles seem to get more exposure. One of the most important parts of content management is looking over relevant data and using it to your advantage. I love this plugin because it makes it so easy to gather and translate the data. Everything is well sorted and presented with easy to understand color codes. There is no ambiguity and you can just glance at the graph and know where you are. You get the bird’s eye view of your social media metrics! You can also export the data into a CSV file for more drilling using Excel sorting and filtering issues. How it can help: Analyze which categories, authors, tags get the most clicks. Want an even easier way to see how a post is doing? Then you can go by individual post counts, measured by each user. This super simple basic plugin will give each post a count of unique visitors that can be viewed right from the dashboard. If you have multiple writers and want to keep track of just how much attention their work is getting, this is a good one to have around. It also shows you what topics are considered more interesting to your readers, and which ones are ignored. How it can help: Get organized! To make sure your blog is regularly updated, you need to be well organized. A plugin that can layout all published and scheduled articles in a clear manner is a must, especially if you have other authors writing and scheduling articles. The free editorial calendar plugin can help keep you and your contributors on the same page. How it can help: Fill the gaps in your editorial calendar with eBooks, infographics and guest posts. This plugin makes it easy to manage your contributors. It makes your content varied too. It supports infographics and eBooks in the latest release. Whenever in doubt, simply go ahead, choose guest posts, eBooks and infographics and offer your blog to publish them! Once your blog is chosen, you’ll be able to easily import the content to your blog. The plugin also supports Google Authorship so you can publish Google-verified authors. Have a plugin that assists with content management? Let us know in the comments. Find more WordPress related articles here. Ann Smarty is founder of MyBlogGuest, brand manager at Internet Marketing Ninjas and co-founder of ViralContentBuzz.com, the free platform that helps your content get shared on Twitter, Facebook, Pinterest and StumbleUpon. You can follow me on Twitter as @seosmarty.